Many of our topics are based on this subject such as China, India and Brazil. Geography work focuses on map-work, ways of life in other countries, climates and physical geography in different parts of the world, and environmental issues, including the impact that people make. 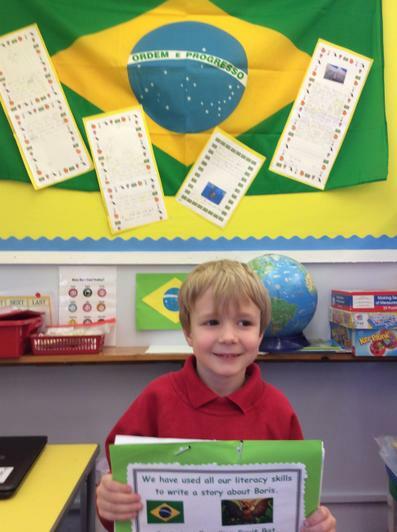 Geographical skills which the children learn include making comparisons and recognising change, using atlases and globes, researching from sources of information, making maps and communicating their own views. We are fortunate to have Guildford town centre on our doorstep, providing us with the opportunities to explore our locality as well as compare the town to other towns around the world.